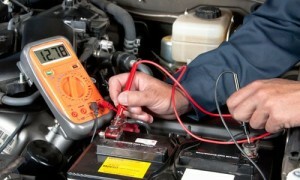 The battery is important for your vehicle because it supplies the power to it. Without the battery, your vehicle will not even start. Also, the engine will not even turn over. Sometimes your battery will just need to be charged. 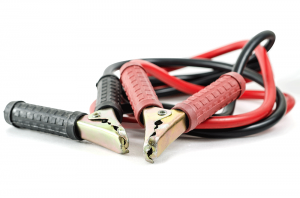 Other times the battery may need to be replaced, because with time and age, the battery has worn out.